After working with contracted consultant, Barth Associates, as well as conducting various workshops, surveys and focus groups over several months, the 2016 Parks Master Plan Final Draft was officially adopted by Council on December 12, 2016. The purpose of creating a new Parks Master Plan was to objectively assess leisure and recreation needs in the community, with a goal of ensuring that City resources are invested in the programs and facilities that are most important to the citizens of Cape Coral moving forward. As the next step of the process, Council will discuss and determine funding sources for plan implementation. 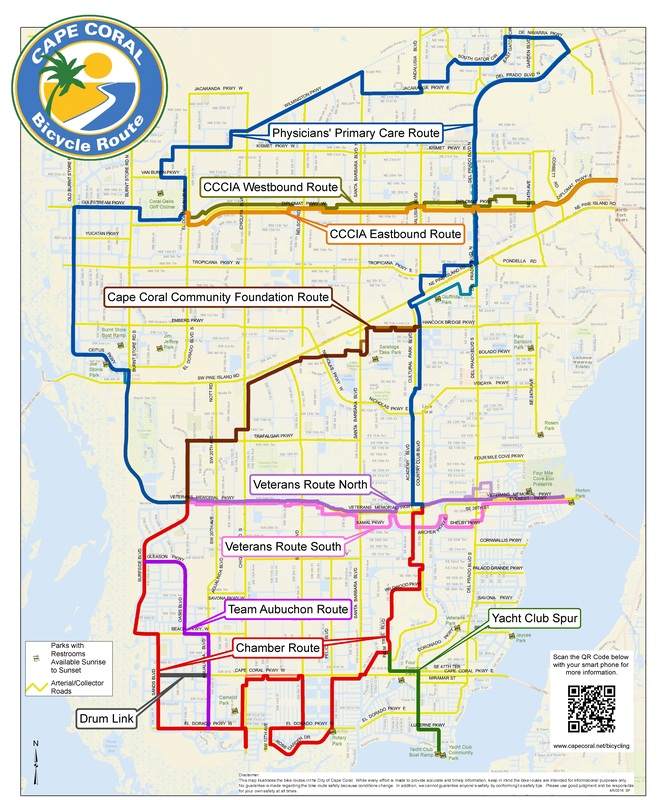 In April 2002, the Cape Coral City Council approved a Parks Master Plan to help define the City of Cape Coral Parks and Recreation needs for the future. The entire plan is available in PDF format below; however, a few of the files are large and will take time to download. Any questions about the Parks Master Plan can be directed to krunyon@capecoral.net. One of the key components for improvements to the City's existing park system within the Parks Master Plan is the reevaluation and redesign of the Yacht Club Community Park. This popular park, which is located along the banks of the Caloosahatchee River on the southeastern tip of the city, is one of the gems of Cape Coral's park system and provides residents and visitors of Cape Coral with a wide variety of recreational and cultural opportunities. Diversity of uses within the Yacht Club Community Park include, but are not limited to: a beach, pier, swimming pool, community center, senior center, boat ramp, marina, and tennis courts. The City's pursuit of a master plan for the Yacht Club Community Park is a proactive step to assure that the citizens of Cape Coral receive the highest value and greatest use of this gem in the City's park system by maximizing the waterfront features and other recreational opportunities, while assuring surrounding neighborhood compatibility. Distinct entry to the park, enhancement of park aesthetics, and definition of the park’s relationship to the Caloosahatchee River. The second phase of the project includes refining the conceptual master plan and providing specific recommendations for changes and improvements, including cost estimates and a schedule for completion of the changes and improvements. Upon completion of Phase Two, the plan will be submitted to the Cape Coral City Council for discussion, adjustments, and approval.